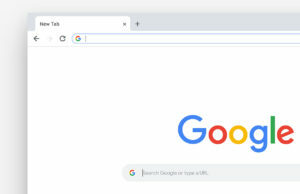 As the age of internet snooping is in full swing, people are getting more protective of their home internet connections. But actually, the internet is accessed far more frequently from mobile devices these days. Your cell phone needs just as much protection as your trusty old desktop. Privacy is important to everyone. It is unpleasant to think that people can hack into your phone and read things that were not meant for others to see. We’ve all said things to friends that might get us into trouble were they uttered elsewhere. Fortunately there are many Android apps that will boost your mobile privacy, and most are really simple to set up. Without a doubt, the best way to beef up your privacy protection is with a quality VPN service. It will block your location and keep no logs whatsoever of your internet sessions. No one will know where you are, or what you’re doing. 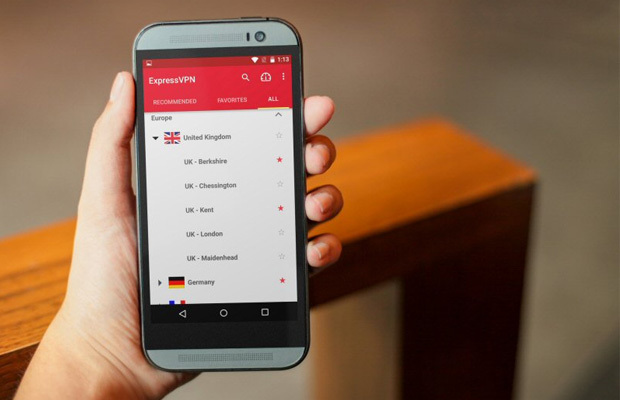 With an easy setup, 24/7 support and servers in 78 countries, ExpressVPN is the best Android VPN out there. You can also use it to watch your favourite TV shows from around the world! Want to win a free VPN account from Express VPN? Comment why a VPN connection is important to you in the comments below and we’ll contact 5 lucky winners by December 15. 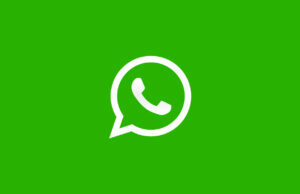 Your phone messages can be hacked. And if you decide not to protect yourself with a VPN, a secure chat program can keep your conversations private. Signal is easy to set up and uses end-to-end encryption. It can even work with your SMS. 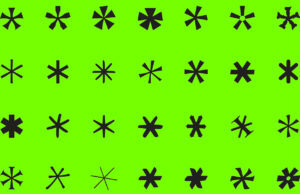 AppLock will lock down your SMS, Contacts, Photos… pretty much anything on your Android. It can also hide things, so that just you can see them. It works with a handy PIN system, keeping everything for your eyes only. While it’s great to have your files locked away, there really is no substitute for a quality VPN. ExpressVPN is the best Android VPN out there. It gives you complete control over your internet and lets you browse without ever having to look over your shoulder.